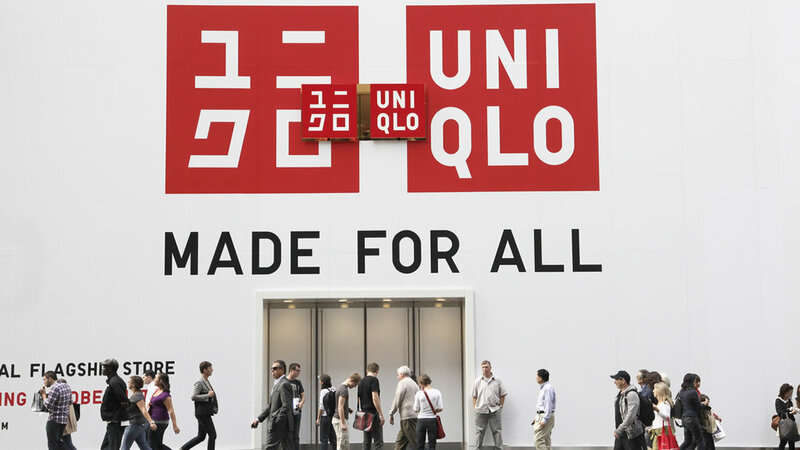 Japanese fashion brand Uniqlo may soon offer its U.S.-based employees a four-day work week. The casual wear retailer already offers the option to its Japan-based employees. Workers put in 10 hours a day and may be asked to work weekends and holidays. They hope the new policy will help them hang onto valued workers. Uniqlo says if four-day weeks work in Japan, it could introduce it to U.S. employees by October.